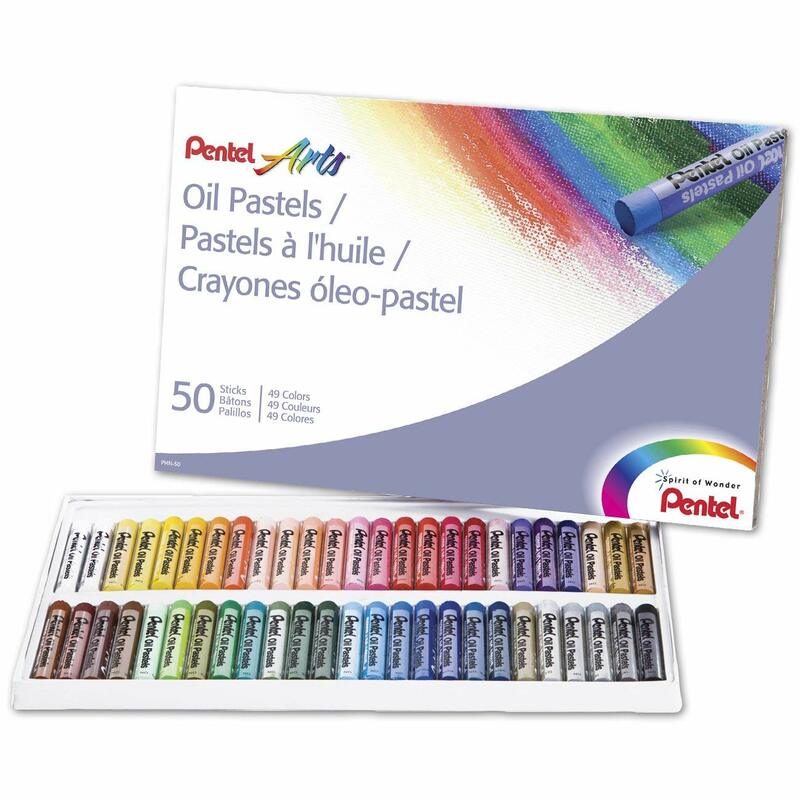 Savvy Spending: Amazon: Pentel Arts Oil Pastels 50 color set for just $3.99! Amazon: Pentel Arts Oil Pastels 50 color set for just $3.99! 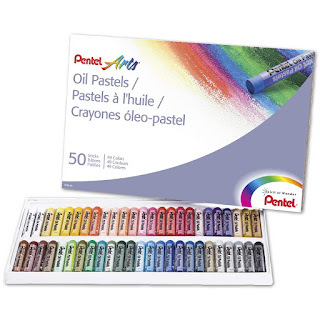 Amazon has this Pentel Arts Oil Pastels, 50 Color Set for just $3.99 and free shipping! Great gift idea and gets great reviews!